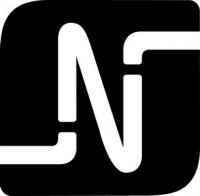 Label founded in March 2007 by Danish producer René Kristensen aka Noir. Kastetvej 84, 3. & 4.th.